How exciting that your family is growing! In the first year so much change takes place that it will feel like you blink and it's over. Helping to capture the first year in a way you won't forget brings me so much joy. Many of my clients will pick their own frequency of photos for the first year. For some, it's once a month and others every six months. I offer three different packages starting at $150 to fit what you're looking to capture. I also offer discounts for every additional session you book during their first year. Click here to complete a form to receive my pricing guide and we can chat specifics on what it would look like to help you capture your little one. Mid-year milestone photos when it's just featuring your little one. These quick sessions are great for their short attention spans and simple if you want to skip an outfit change.. I offer discounts for every additional session you book during their first year. Those interested in longer milestone photos or when you have a specific location you'd like for your session. My clients will also choose this session when they'd also like to capture family photos during their session as well. Those who love their photos and really want to capture this stage in their little life. This provides you with a wide variety with multiple locations and outfit changes. This is my most popular session for newborn photos. 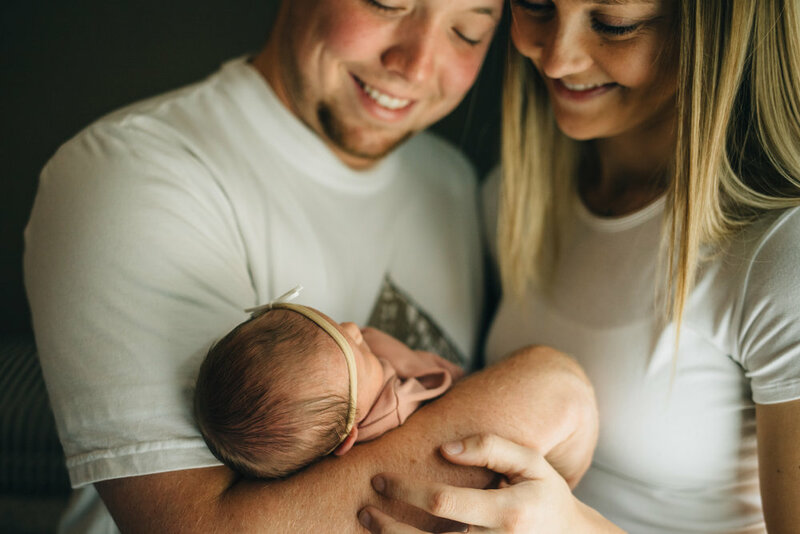 While you may not need the additional locations, we can use the time for more outfit changes or add in an additional variety of photos with your newborn and your family. All sessions include an online gallery with print release. “Jena was wonderful and patient with our kids. We had a great time during our photo session with her. She took her time and captured some wonderful moments in beautiful images we will treasure forever.” -E.C. “Jena took our family photos last fall, and we couldn't have been happier! We had a great time working with her and we received so many compliments on our photos.” -S.M. “We had family photos done by Jena and loved them! We loved how great she was with our 4 yr. old!” -S.C.